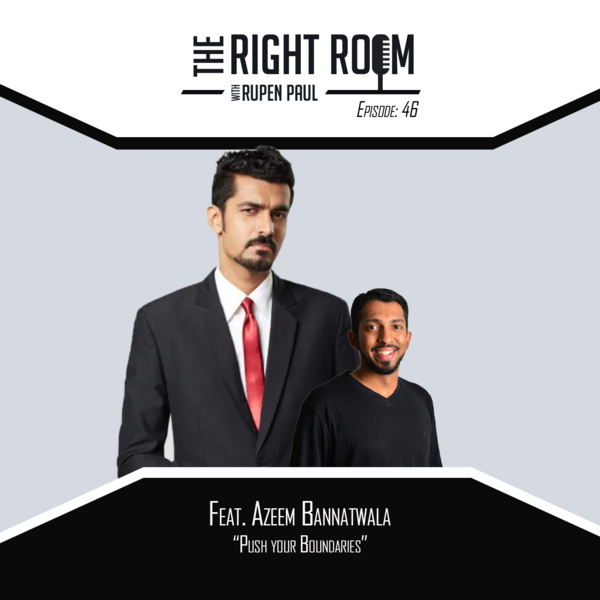 In this episode, I sit down with the stand-up comedian extraordinaire Azeem Bannatwala. Together we delve into a conversation on the value of confidence and how his participation in the Melbourne International Comedy Festival helped him. We speak about starting, running, and closing a very successful Comedy Collective - East India Comedy and the lessons he's learnt from pursuing comedy for 8 years.